Keep your display protected with a tempered glass screen protector! 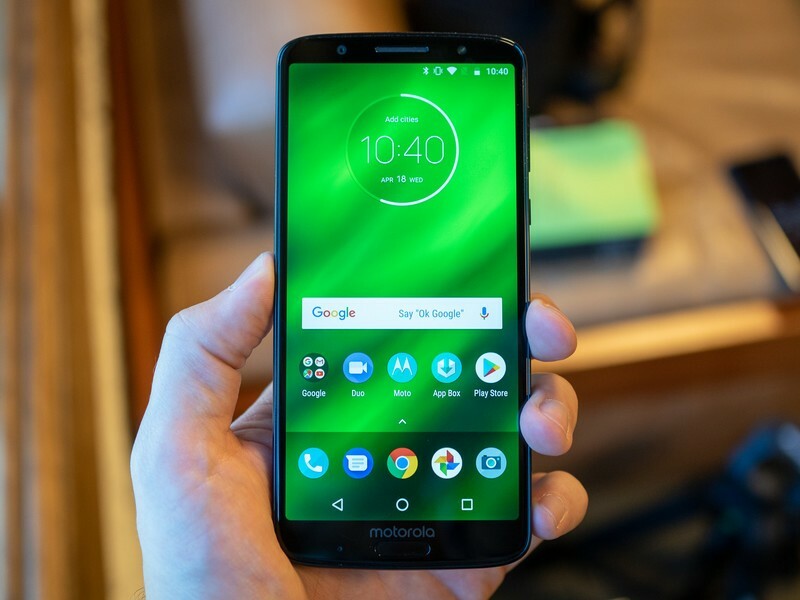 The Moto G6 is one of the best budget phones around. But just because the price is cheaper doesn’t mean it’s not worth protecting. 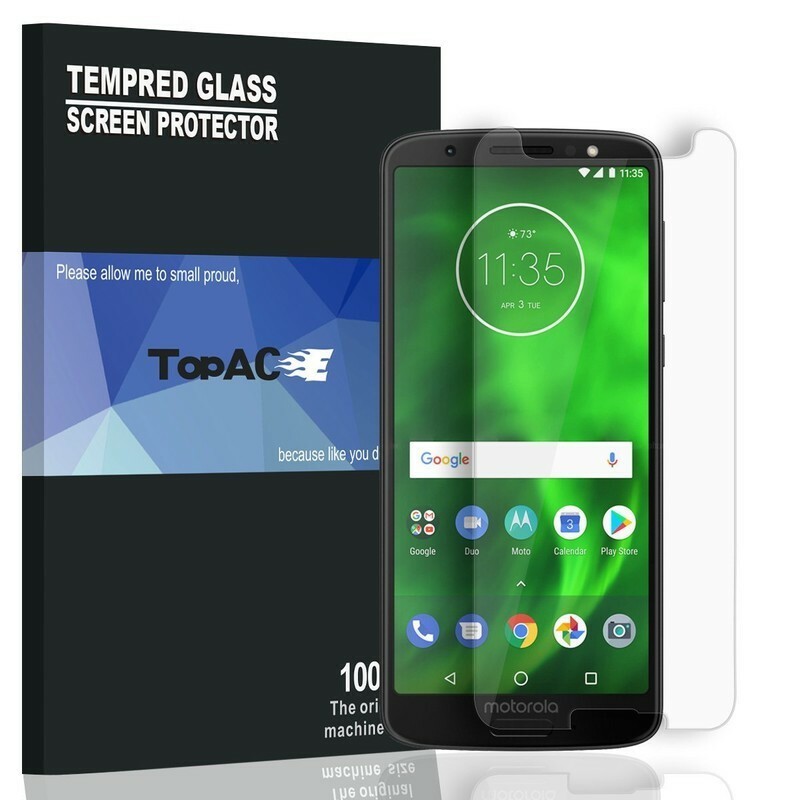 For under 10 bucks, you can get a set of tempered glass screen protectors to protect that Moto G6 display from anything that life throws at it. 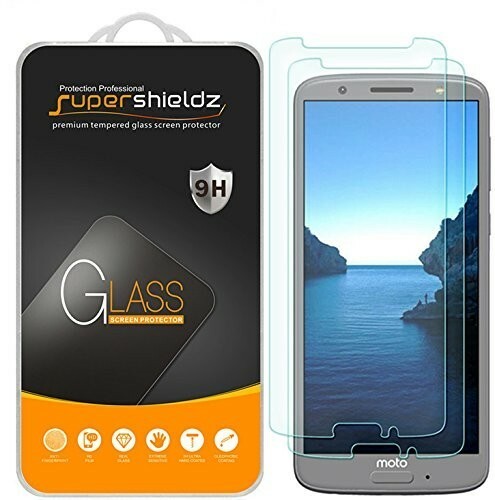 Supershieldz is a popular maker of screen protecting accessories and they offer a two-pack of tempered glass screen protectors for the Moto G6. The edges are rounded for comfort around the earpiece and home button cutouts. It’s a good value from a trusted brand that’s backed by a lifetime replacement warranty. Available for just $7 on Amazon. 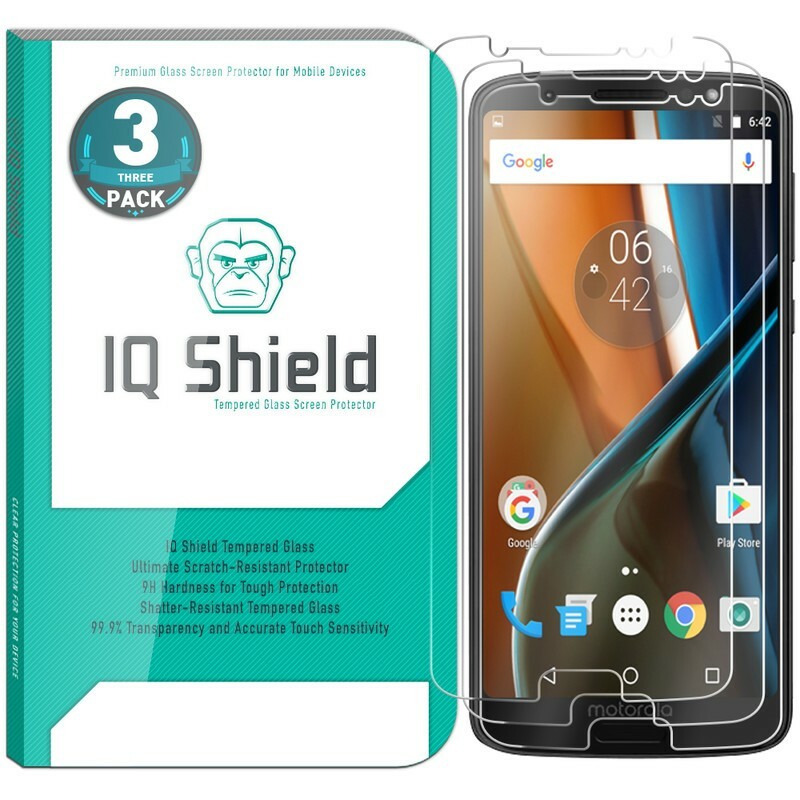 IQ Shield offers screen protectors for a wide variety of smartphone brands, and typically offers both tempered glass and film options. For the Moto G6, they offer a Full Bodyskin Protector ($16) and a Matte finish screen protector ($8). But the best value by far is the three-pack of tempered glass. Tempered glass offers the best protection for your phone, and IQ Shield offers an impossibly thin screen protector. Best of all is you’ll have two backups as needed. Get your kit for just $8. The installation is the most important part of using a screen protector — you don’t properly clean that screen and you’re going to have dust and weird streaks appear. 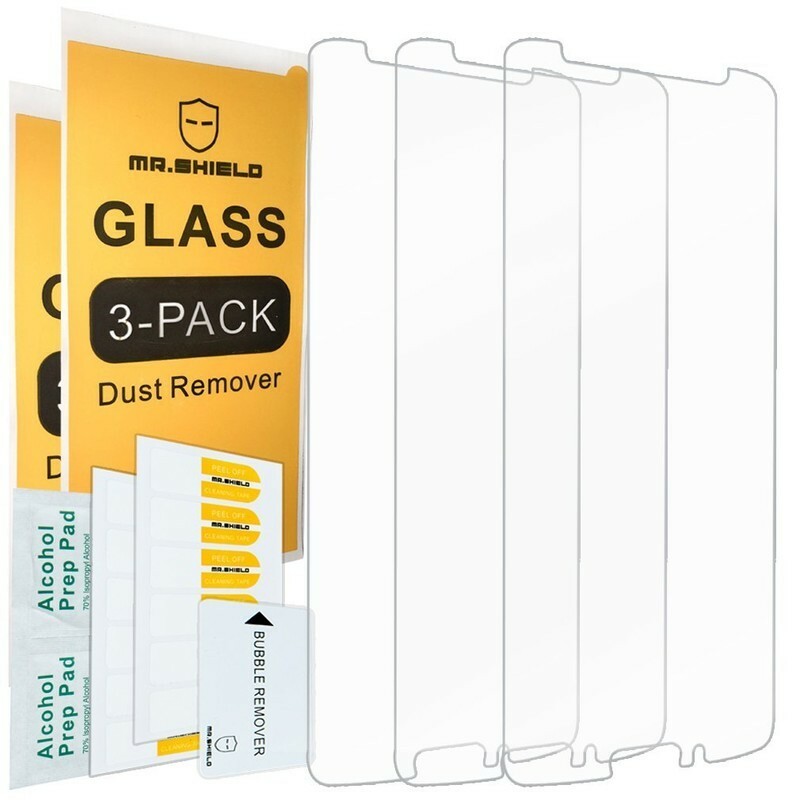 That’s why Mr. Shield includes a complete installation kit that includes a cleaning cloth, dust collecting stickers, and an alcohol prep pad. The glass is laser cut to provide as much coverage as possible for the Moto G6. These will be in stock and shipping from Amazon by June 16. Get yours for just $8. TopACE makes the list for offering a slightly more curved set of “horns” around the earpiece cutout. Otherwise, it’s another solid tempered glass screen protector for the Moto G6 that offers everything you’d expect in a screen protector. Designed to be case friendly, this pack includes cleaning wipes and dust re for installation. Get yours for $10, or consider the two-pack of film screen protectors included on this Amazon listing for just $7. Are you getting a Moto G6? Let us know if you’re buying the G6 and whether you plan to buy a screen protector for it. Updated June 2018: Updated our list with the freshest links and updated pricing information.